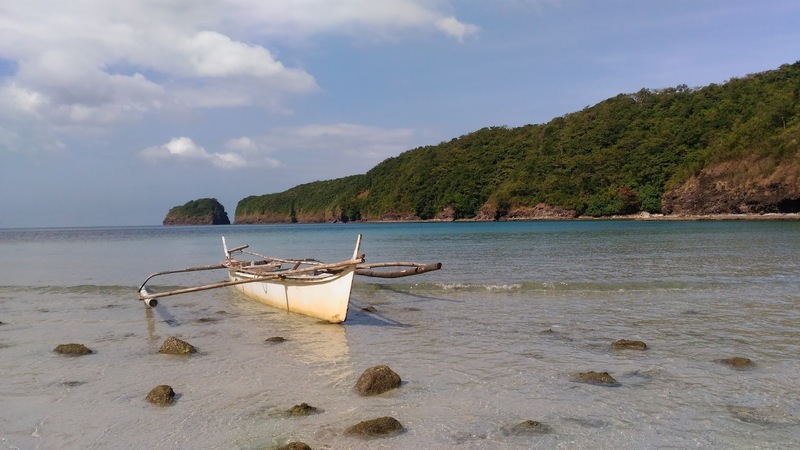 Nasugbu Batangas is known for it’s beautiful beach coves and is slowly getting the attention of many travellers who want to spend their day or weekend at the beach. 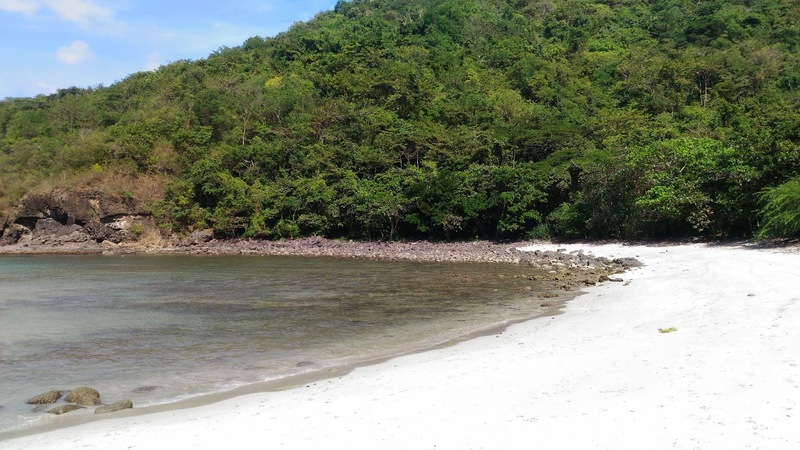 Although most beaches in Nasugbu are private, there are still some that are open to tourists. 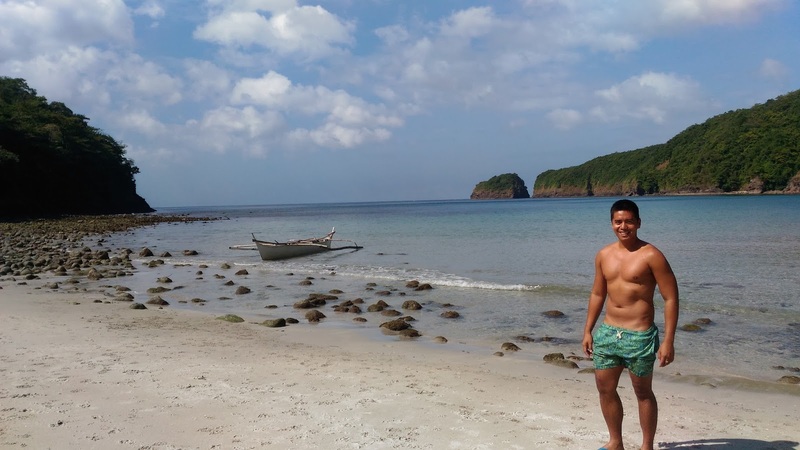 Previously, I posted an article about LAYAG-LAYAG BEACH which is an one of the favorites among backpackers and campers. This time I have discovered another cove so private that you feel you have the beach to yourself. TAYTAYIN BEACH is a great addition for tourists who want to spend a day on a beach that is not too far from Manila. Tayatayin Beach is approximately 3 to 4 hours away from Manila. 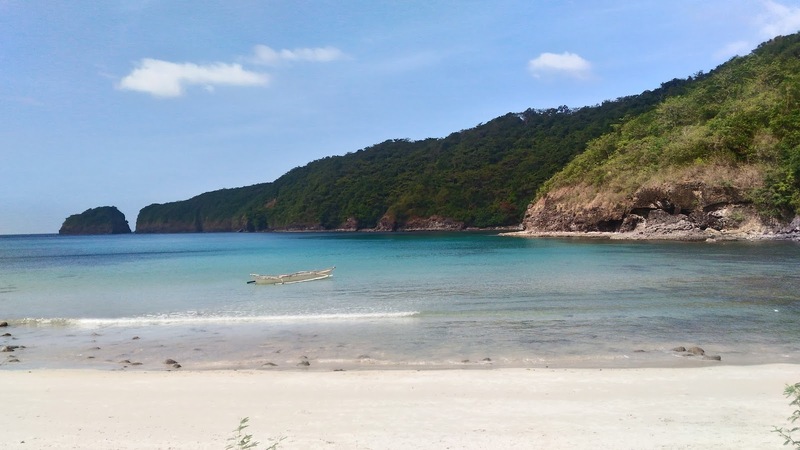 This cove is a privately owned beach along Nasugbu and tourists can now get a glimpse of this beautiful beach for a day. 1. Ride a bus from Buendia to NASUGBU. If you are bringing a private vehicle, parking is also available in the area for Php 100.00 . We arrived and parked our car safely. 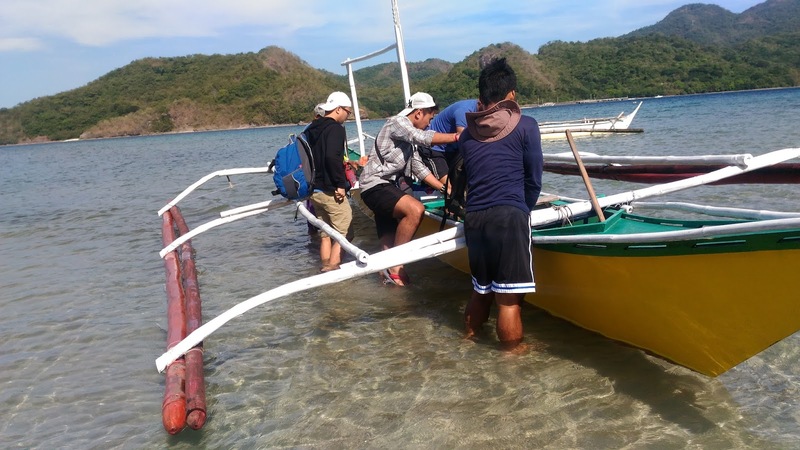 We took off immediately from Barangay Papaya on this mid size boat that can take up to 10 passengers . Mang Casiano was kind enough to take our stuff to the boat. Because of the boat size, and the big waves, expect to get wet along the way. It was fun though! For your safety and if you are not a confident swimmer, better ask Mang Casiano for a life vest. 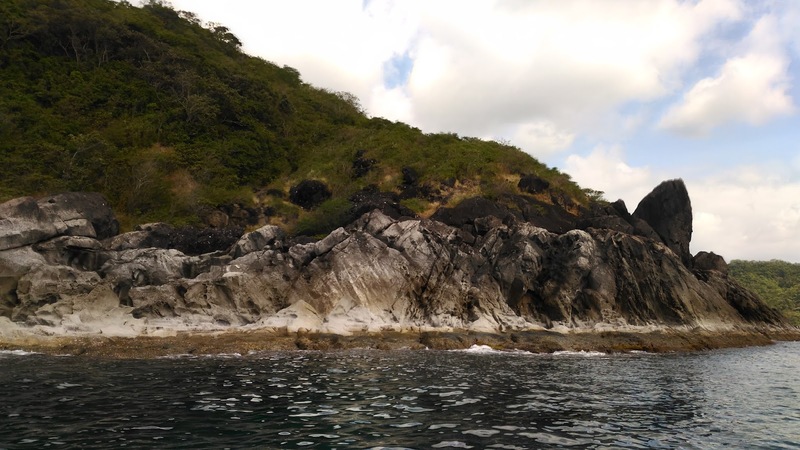 During your boat journey, you will also find some private coves and beautiful rock formations along the way. As we sailed closer to the beach , I couldn’t believe what I was seeing. The beautiful white sand beach with the lush forest as a backdrop creates an atmosphere of a what real paradise must look like. It was also surprising that we were the only ones on the beach. How cool was that having it to ourselves? We were very lucky! The fine sandy beach, the peaceful sound of nature and calmness of the sea, it’s all here at Taytayin Beach and I couldn’t think of any place better for a day out. 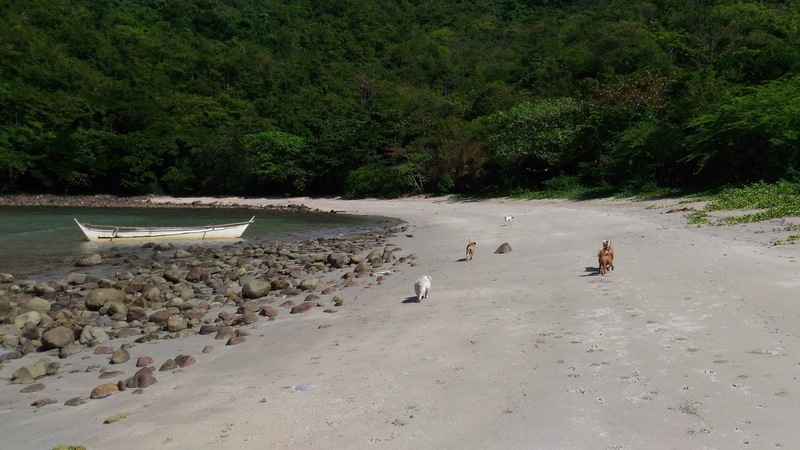 Aside from enjoying this experience, even our fur babies had a great time strolling along the beach. Both sides of the beach are rocky and during low tide, it is also a nice place to walk around. The water in Taytayin Beach is very clean and the depth of the water goes deep gradually which is perfect for swimming or just to lounge in the water. 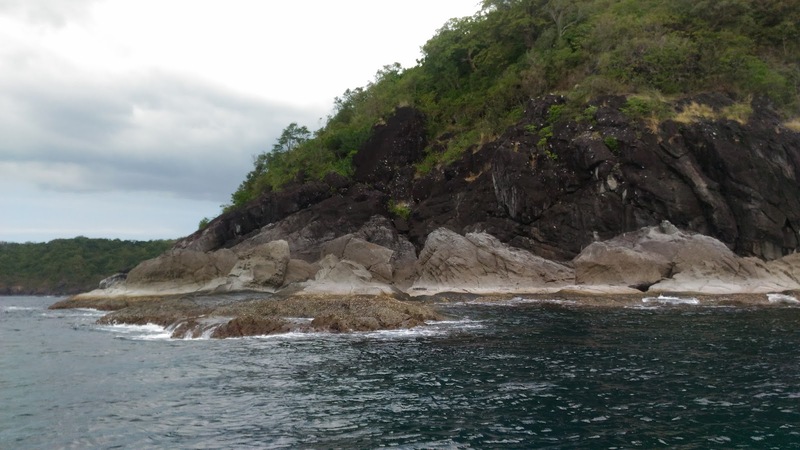 I also want to add that as you enter the beach cove, you will see some beautiful coral which I also feel a great location for diving or snorkeling. The waves were so gentle, it felt like you are swimming in a big infinity pool. This was a stunning view to stare at! And the best part of it all is, it’s only few hours away Manila. As we were having our snacks in the shade, I could take my eyes off this beautiful scenery. As the sun struck the water, the reflection was just something. Picture perfect! At the end of the day, we left Taytayin Beach feeling amazed and thankful that we found another paradise that we could visit often. I feel that more and more people will visit this beautiful beach and I hope that they would be able to keep this beach clean. ! 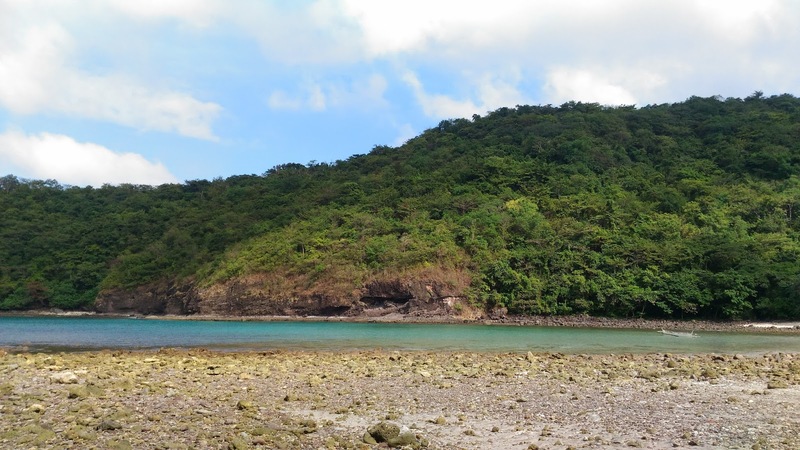 Layag-Layag Beach – An Ideal Beach Camp Destination 4 Hours Away from Manila! Oh, wow! this beach is good….i'll definitely come here, soon! Hi! Day trip lang ba available yung beach, or pwede rin magcamp? And was there any entrance fee? Pwede po ba dito magdaytour lang? Hello po, pwede po bang overnight dito kung marami namang tao? Salamat!